A great work bag is underrated. It’s the thing you schlep around with you all day, every day—so it really should be something you love that also functions the way you need it to. Below, we’ve rounded up four of our favourite work bags; some are beautiful, some are functional, most are both. Made of Italian leather, The Form Bag was designed to be a work bag that doesn’t actually look like a work bag. It transitions perfectly for post-office events, especially because you can adjust the strap from crossbody to shoulder. It’s roomy, too—your laptop, glasses, notebook, and water bottle can all comfortably fit inside. And behold: you’re not wearing a backpack. Speaking of backpacks, though, we actually love The Daypack from Away. If you’re riding your bike to work or travelling a ton, this super functional bag is a no-brainer. 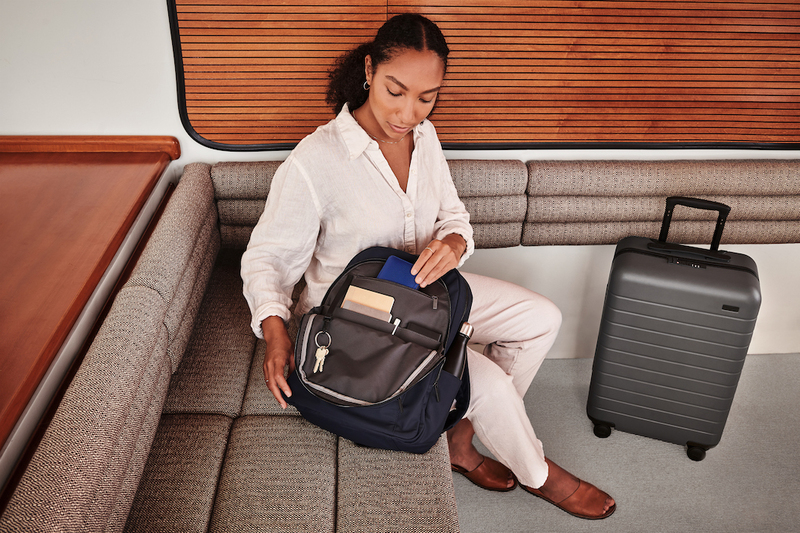 The Daypack fits a 13-inch laptop, plus it slides right onto your carry-on suitcase handle—very necessary when buzzing through the airport for business travel. Do not be fooled by how beautiful this bag is—it’s more than just a pretty face. 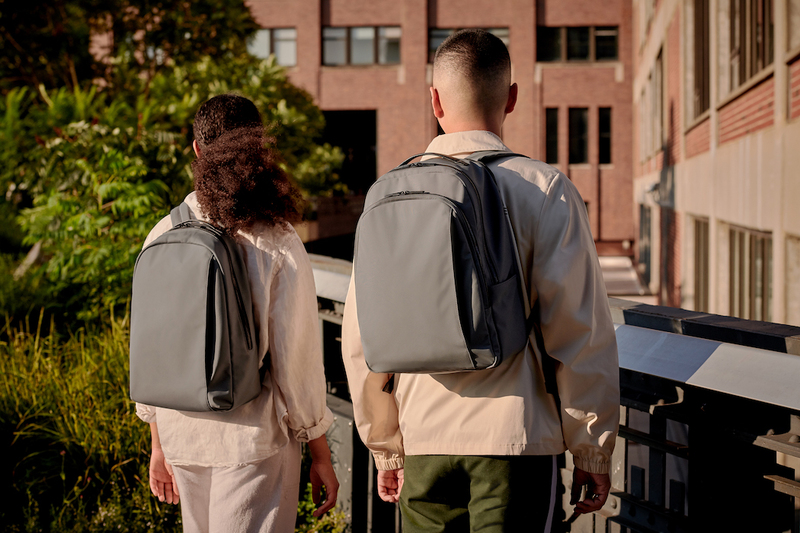 The interior includes a dual pocket with a slip-pouch and a zippered compartment, and it can comfortably fit a 13-inch laptop or tablet. Available in black or tan, it is perfectly basic. Also on the tote train is this version from The Wing. It is a cotton option for those who like something super simple, comfortable, and sturdy. It is also a way to make a subtle statement and pledge your allegiance to womankind.